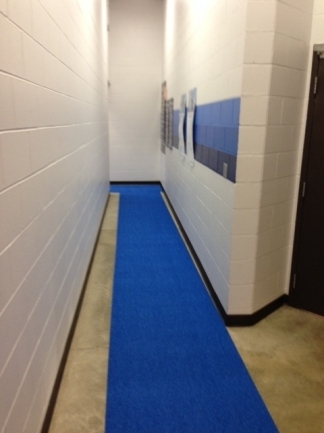 PEM Lightweight Matting features a lighter construction for easier handling. 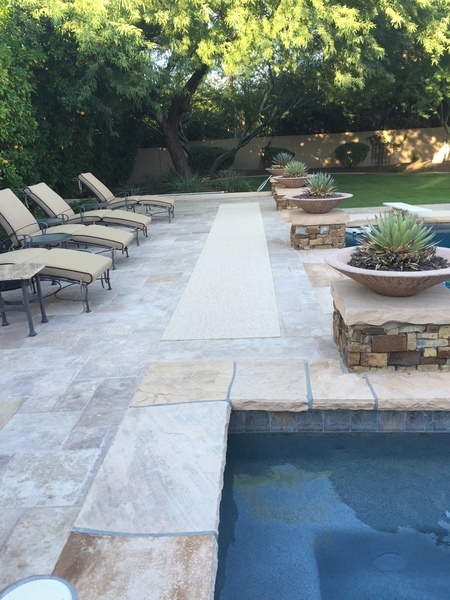 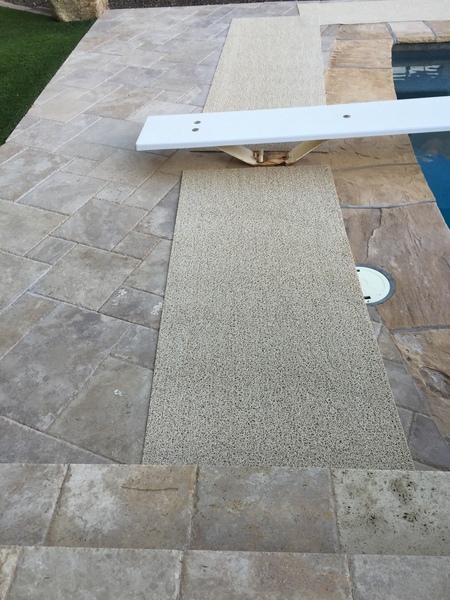 It can be easily rolled up or laid out and its unique textured surface prevents the mat from sliding out of place. 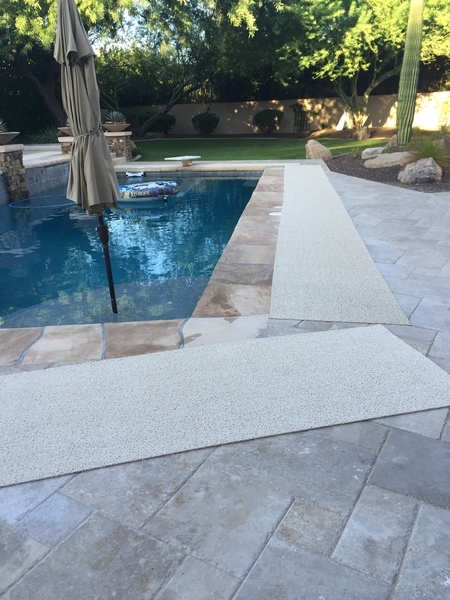 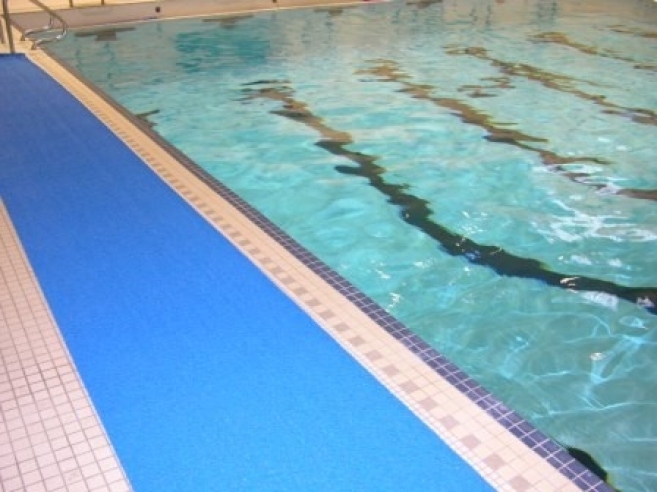 Our Lightweight Matting is additionally porous, eliminating standing water and reducing the risk of slip-related injuries. 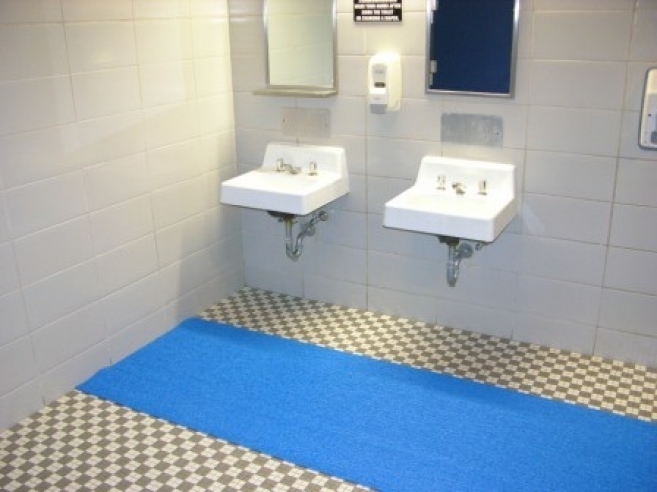 It's easy to maintain and can be cleaned quickly, making it an ideal surface for mats and runners where daily cleaning may be necessary. 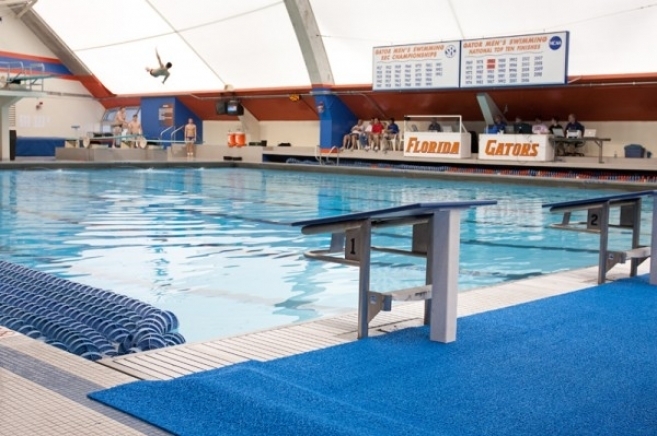 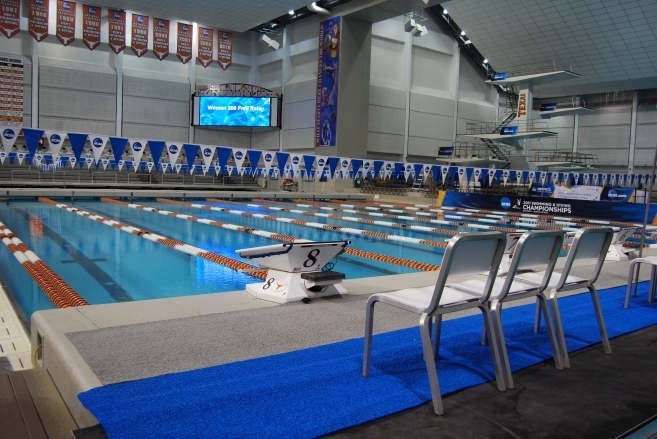 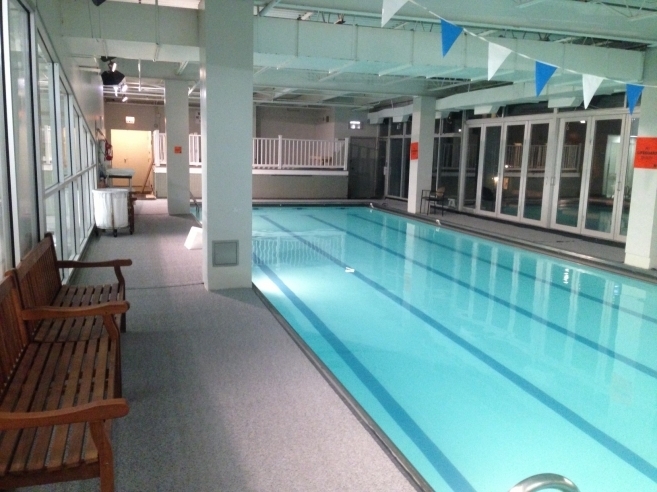 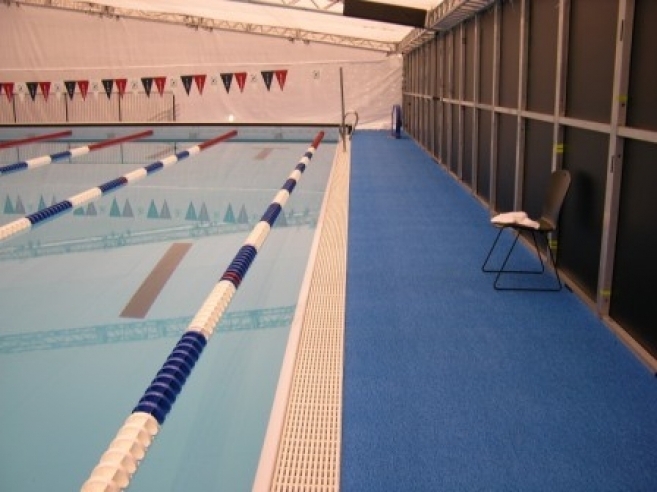 "PEM Surfaces are the only product I have considered in hosting world-class swimming competitions. 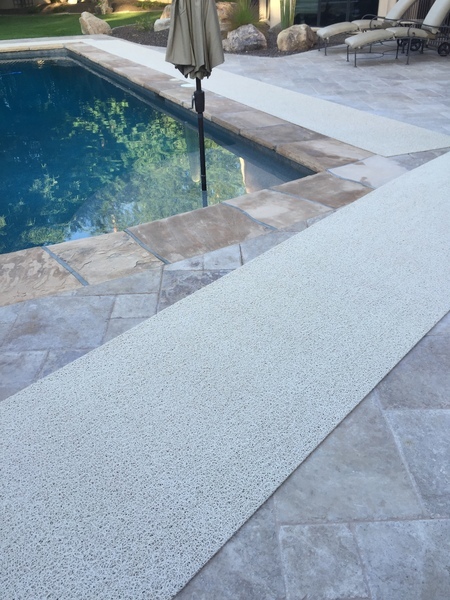 The product looks super on TV, and is very manageable to install. 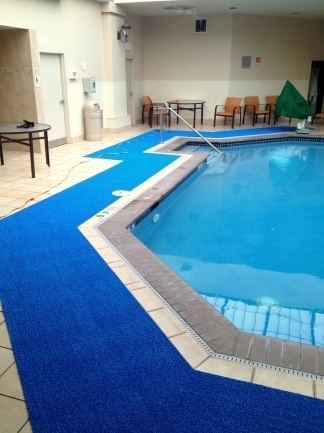 Never had an issue on quality, or product delivery, as this company fully understands the needs of the event."